Don't miss your chance to grab this couch co-op rail-shooter. Originally launched in June of 2012, Resident Evil: Chronicles HD Collection is free for US PlayStation Plus subscribers this month. The collection features two full games, Resident Evil: The Umbrella Chronicles and Resident Evil: The Darkside Chronicles, both PlayStation Move rail-shooting titles. Chronicles HD Collection is a welcome addition to the land of free PlayStation Plus titles, and is a must download for fans of either the Resident Evil franchise, or the rail-shooter genre. Check out our full review of the game here. At the attractive price of absolutely free, Resident Evil: Chronicles HD Collection is the perfect game to grab for some good old-fashioned couch co-op action. 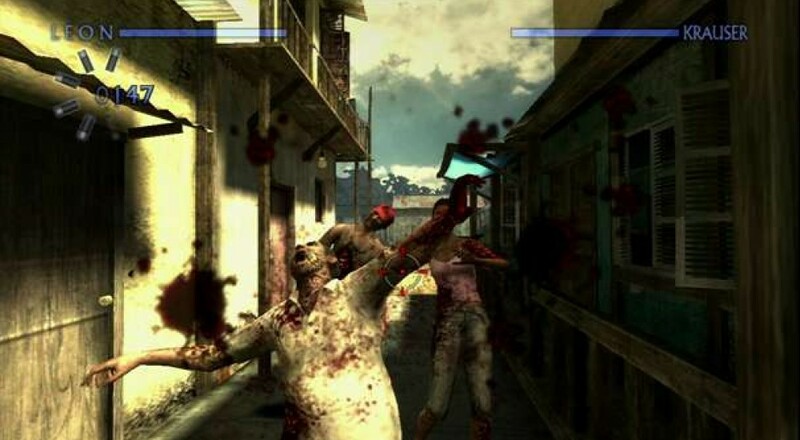 With support for two players, the experience is reminiscent of classic arcade shooting titles such as House of the Dead and Area 51. 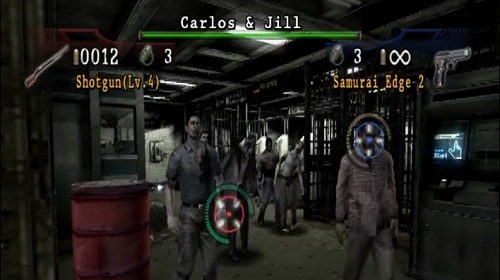 However, unlike many of the rail shooters that have come before, both games offer enticing story elements to Resident Evil lore, such as Wesker’s side of the events the first Resident Evil title. Long time PlayStation Plus subscribers may need to clear some space on their HDDs for this title as it clocks in at about 12.5GB total (in two downloads). Resident Evil: Chronicles HD Collection hit the Instant Game Collection of PlayStation Plus on September 3 and is expected to be available for multiple weeks throughout September. Will you be picking up Capcom’s newest addition to the PlayStation Plus library, or will you save your HDD space for something else? Let us know in the comments!